Due to their aesthetically pleasing design and various other benefits that bi-fold doors bring to a property, their popularity is continuing to increase. The bi-fold doors market is expected to grow by 7% each year until 2020. Due to their impeccable design and security, it is likely their popularity will continue to soar for years after. 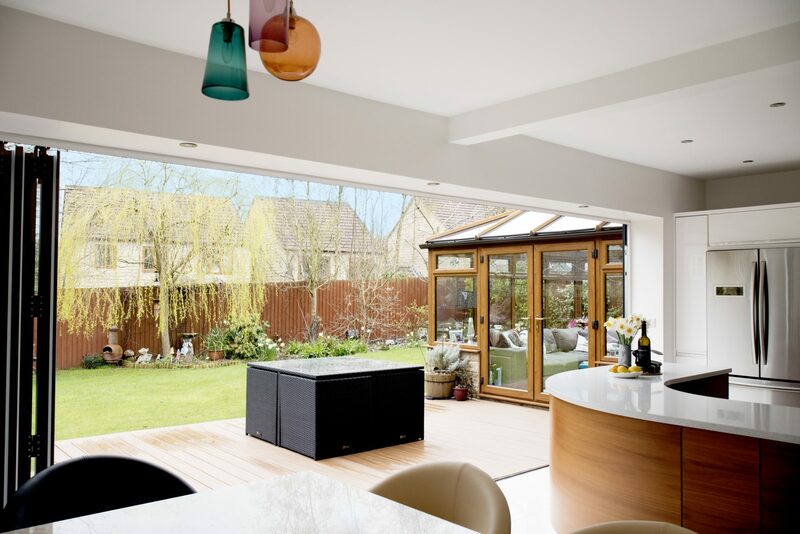 It is no surprise that the bi-fold doors market is so healthy as studies show that they are an important aspect which new homebuyers’ value above a conservatory or new kitchen. Bi-fold doors are a smart move to make in both residential and commercial properties; their installation brings benefits ranging from increased property value, to modernising design and boosted security. Schiedel is giving something back to its customers with its new Loyalty Points System. 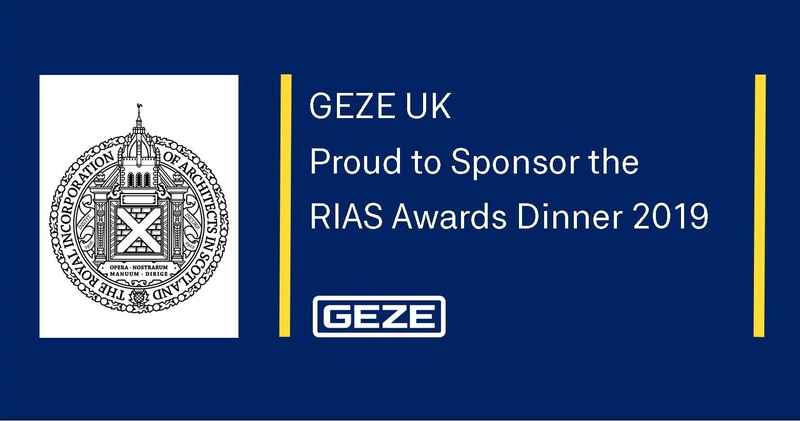 Accrued for installs using Schiedel’s range of flues, chimneys, stoves, fire chests and ancillary products, points can be redeemed against vouchers usable at thousands of shops, eateries and attractions throughout the UK. Every time a Schiedel product is installed, customers simply need to register the project on dedicated website, www.schiedelrewards.co.uk. Points will be allocated for each install and once 25 points have been earned (easily achieved in as few as four or five installations) they can be exchanged for Love2Shop vouchers, which are valid at over 20,000 retail, food and entertainment outlets throughout the UK; including Boots, Gap, Pizza Express, Alton Towers and many more. Over the past thirteen years, Kent Construction EXPO has developed an enviable reputation as the South East’s most important gathering of construction professionals, contractors, and specialist suppliers. As a unique collaboration between Kent Invicta Chamber of Commerce, Kent County Council and Medway Council, this major annual event delivers a multi-track conference programme alongside the South East’s largest exhibition of construction suppliers: providing a unique opportunity for the industry to come together for an unmissable day of learning, networking and doing business. Walton Flooring Centre has been successfully installing all types of floor coverings for their domestic customers for over eight years now, operating from five stores, across the North West. 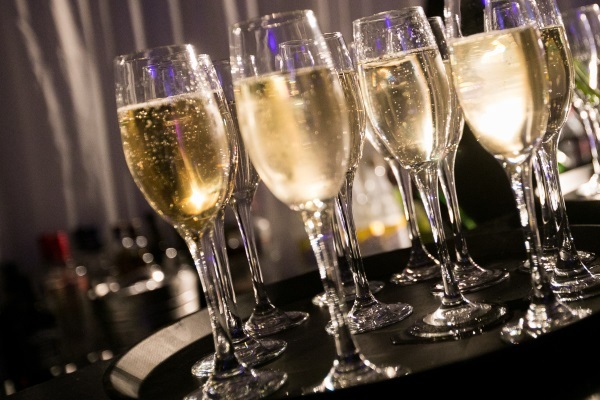 However, the domestic market has seen a slight downturn so the business has responded to this by strategically developing their commercial offer, spreading their risk so they can continue to expand. 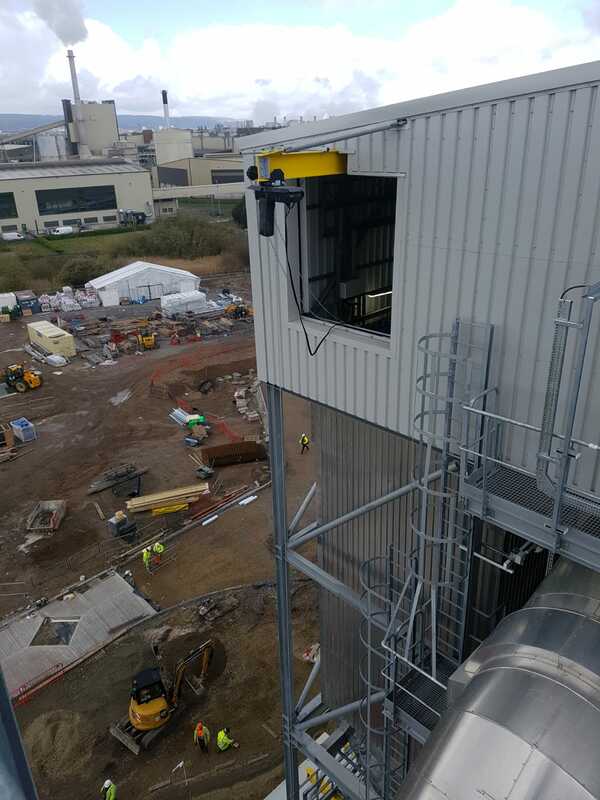 Walton Flooring Centre is set to see 50% of its business come from their commercial contracts in 2019, with some of these contracts lasting between three to five years. 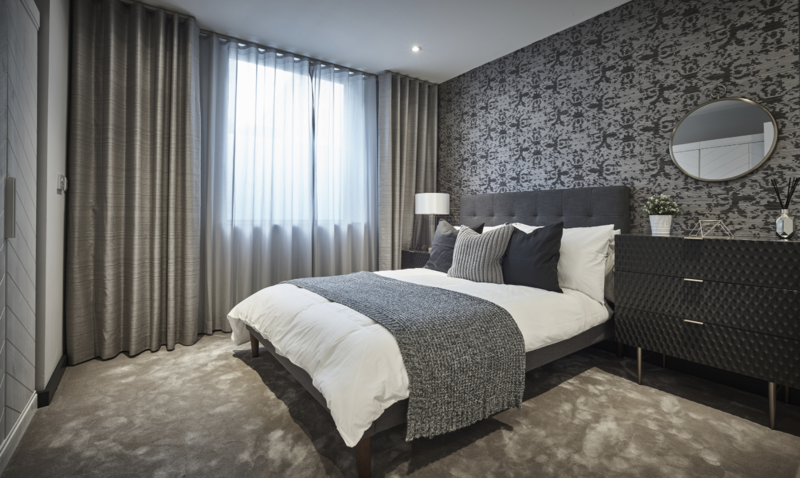 They find themselves not only fitting flooring in homes but also in hotels, restaurants, for property developers and the public sector and have been working with companies including Magenta, Cobalt, Impel Construction and Countryside Properties. Sliding and folding door hardware manufacturer, P C Henderson, is pleased to announce the launch of its latest innovative hardware solution to the market. The company’s new Husky Soft Stop product caters for sliding doors weighing up to 100kg and comes complete with dual soft close and open – providing a next generation product to the company’s existing Husky sliding system. 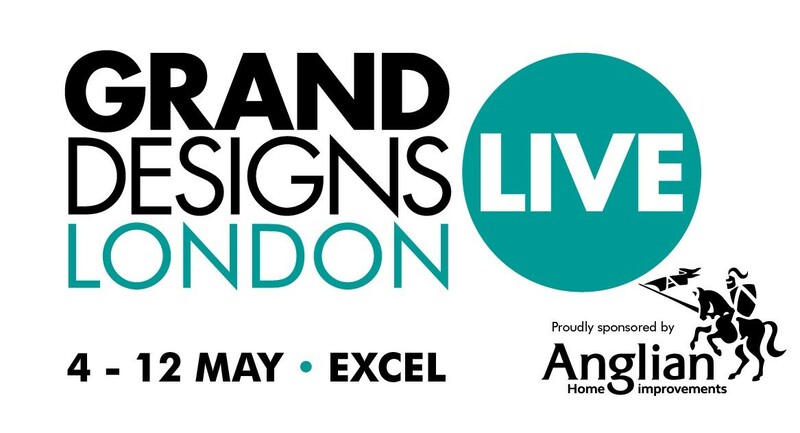 Grand Designs Live, proudly sponsored by Anglian Home Improvements, will return to London’s ExCeL from 4 – 12 May 2019. This inspiring event promises to break through the conventional limitations in home building to offer visitors the chance to discover the very latest innovations in home design and decor, explore current trends, preview new products and find brands not found on the high street. Based around the concept of the Channel 4 TV series, and headed-up by design maestro Kevin McCloud, the event will be packed with over 500 exhibitors, spanning across five different sectors; Build, Kitchens, Bathrooms, Gardens and Interiors. 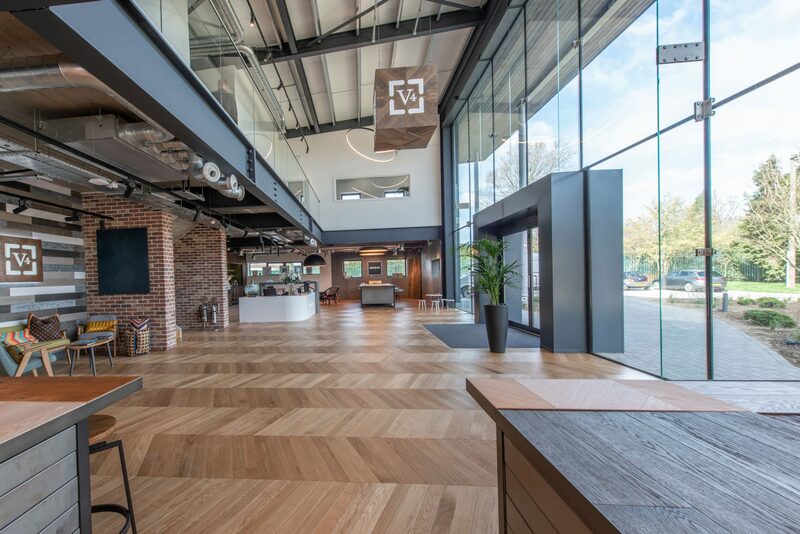 Mediaworks’ growth over the past 12 months has seen nothing but incredible growth with outstanding financial results, a new office relocation and a host of new national and international clients. 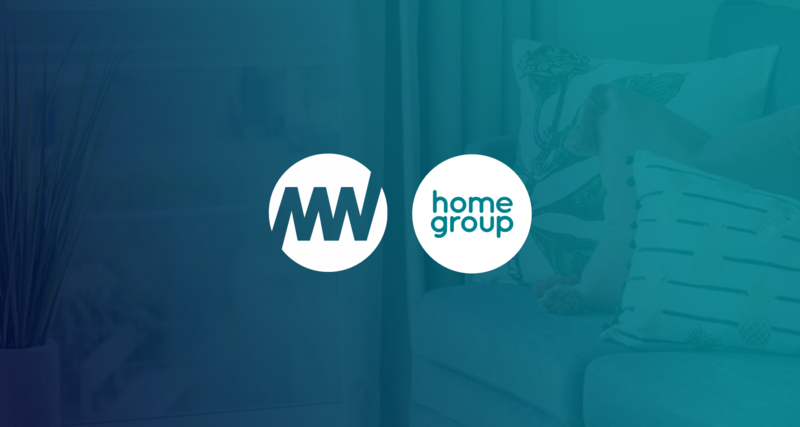 However, their latest collaboration is one of their most special, with the No.1 Independent Agency in the North East coming together to work with North East based social enterprise Home Group on the design of their website user experience. Recently announced as the sixteenth largest company in the North East, the housing and social enterprise is one of the largest UK providers of high-quality housing, health and social care. They enlisted Mediaworks to ensure their digital presence online was as effective as their offline brand.